If you’re conflicted about driving your car to the grocery store, but just can’t fathom the idea of carrying all that weight home by foot or bike, you may be in luck. 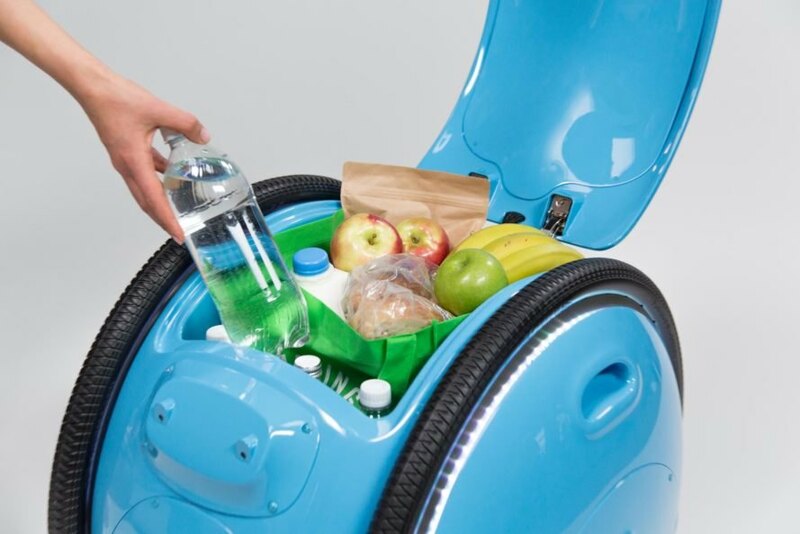 Piaggio Fast Forward has created the Gita, an autonomous vehicle that can follow you around as you run errands or even move independently in environments it has mapped, all while carrying up to 40 pounds of stuff. Check out the cool video below. At just 22-inches-tall, Gita (meaning “fast trip” in Italian) can move at speeds up to 22 miles per hour, with the capacity to carry up to 40 pounds and a zero turning radius that lets it navigate easily through even the most complex environments. It also has a communicative personality along with the ability to learn and navigate both indoors and out, provided it has the guidance of a human. When on the move, it can either follow you as you walk, or navigate independently in places it is familiar with. In terms of its design, it features a sleek and shiny surface, with compartments that barely show their presence. It has large rubber tire treats, with LED lights embedded that illuminate in various colors, along with cameras positioned throughout the body to help Gita navigate. According to Kris Naudus at Engadget, Gita’s main compartment was big enough to store his work backpack and contents, including a 14-inch notebook computer laid flat, with some room to spare on the edges. For those seeking to lug larger loads, Piaggio is currently working on Gita’s sibling, Kilo, which will be able to carry up to 200 pounds. Gita is currently not available to purchase, but Piaggio Fast Forward is in the process of sending the helpers out on business-to-business missions, with an eye toward consumer applications. It can fit a 14-inch notebook computer with room to spare. 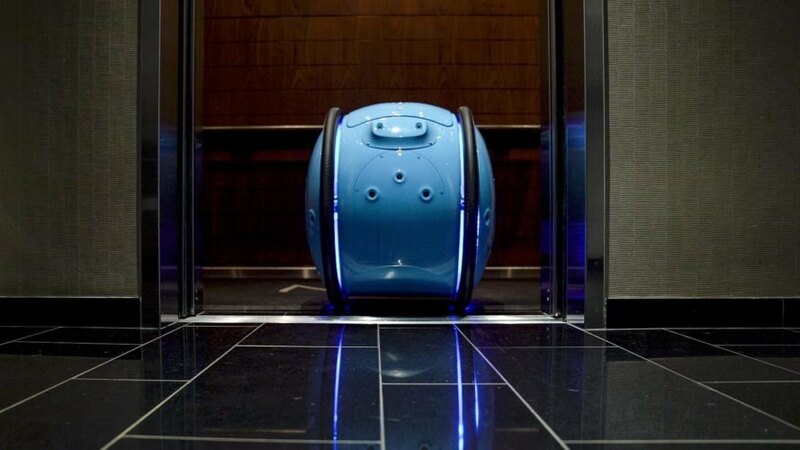 Gita is an autonomous vehicle that can follow you as you run errands and carry you stuff. It can move independently in environments it has already mapped. It has cameras that help it navigate. At just 22 inches tall, and with a zero turning radius, Gita can follow you anywhere. It has plenty of storage space. It has large rubber tire treads, with LED lights embedded that illuminate in various colors, along with cameras positioned throughout the body to help Gita navigate. It can carry a total weight of 40 pounds.